Planet Earth is full of beautiful landscapes not many of us get to experience. As technology has reigned supreme, it seems that we’ve lost touch with nature and our own, true world. Just as the human body is a truly amazing creation, this Earth is a truly amazing planet. Below are just 5 absolutely beautiful locations here on planet Earth. These surreal landscapes are sure to blow your mind. Be sure to come back to NaturalSociety to see part 1 and 3 of this article. More amazing photos to come! 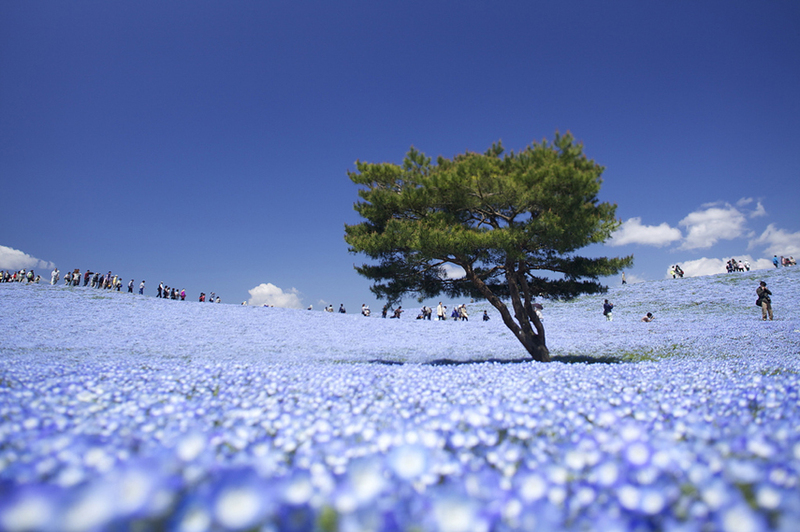 (Above) Hitachi Seaside Park, Hitachinaka, Japan. 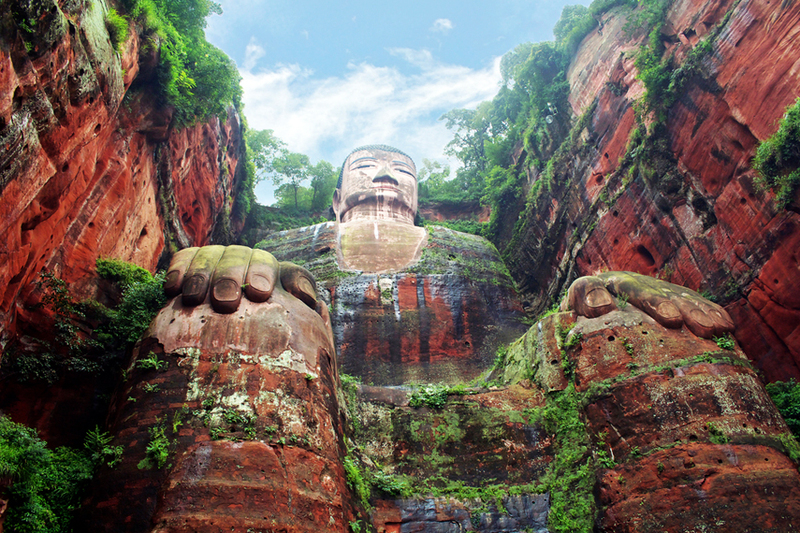 (Above) Leshan Grand Buddha is a famous cultural and historical spot in Sichuan Leshan, China, which is the world’s biggest stone sitting buddha statue. 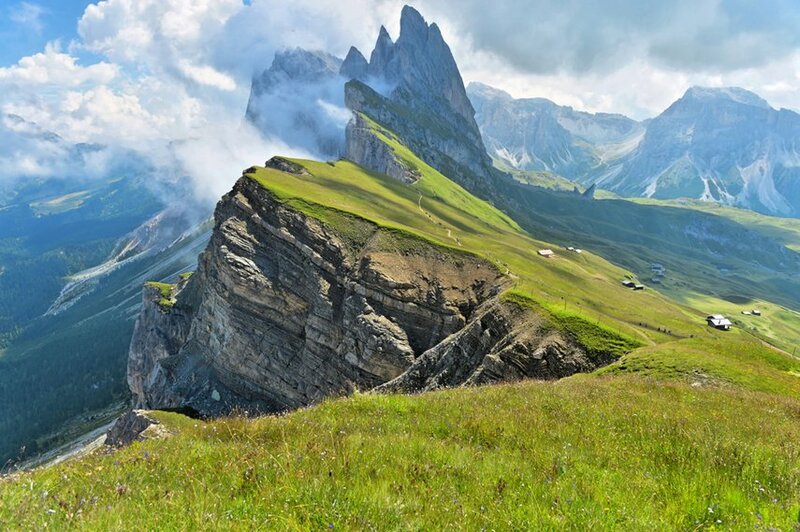 (Above) Odle mountains chain separating the Funes valley from the Gardena valley, taken from the Seceda refuge, Italian alps. 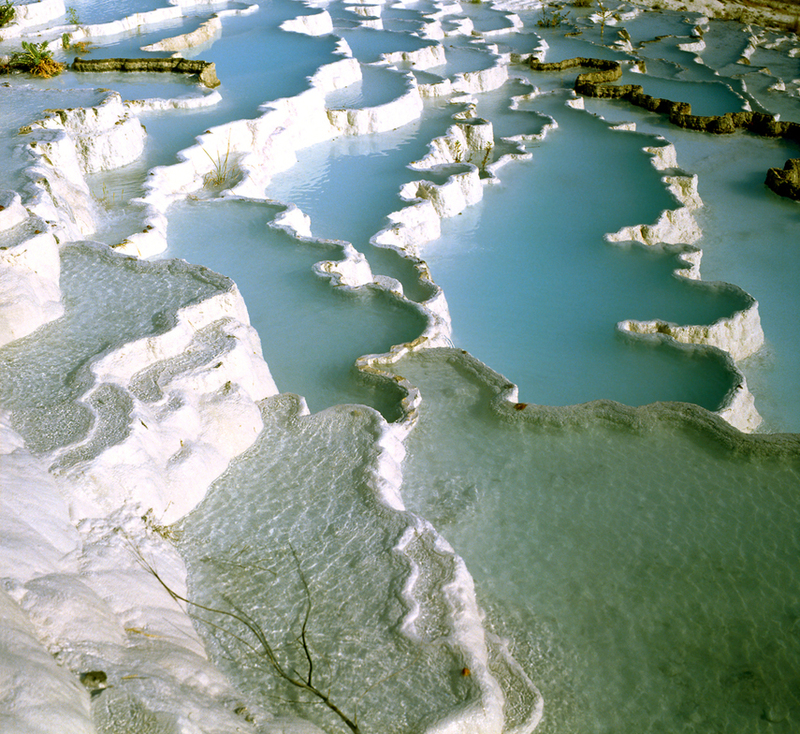 Travertine pools and terraces, Pamukkale, Turkey, World Heritage Site by UNESCO. 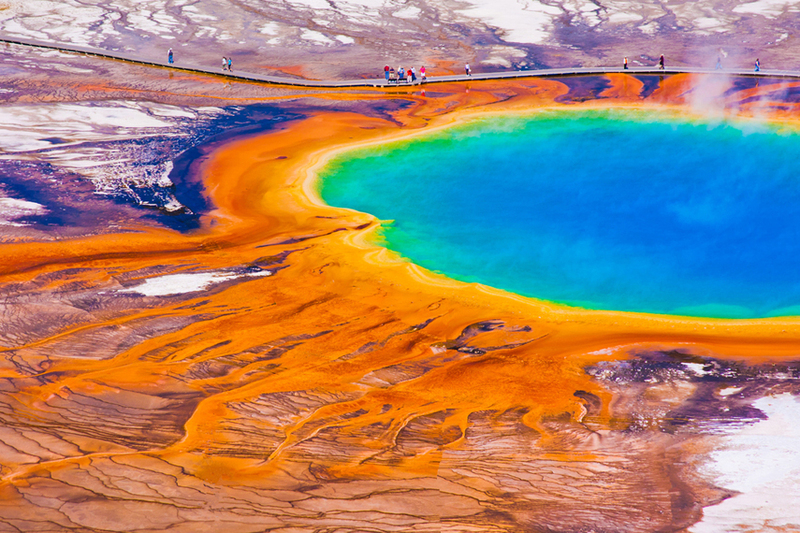 The world famous Grand Prismatic Spring in Yellowstone National Park. Check out part 1 of this article to see other amazing photos. And sign up to our newsletter here for daily updates and future special offers.